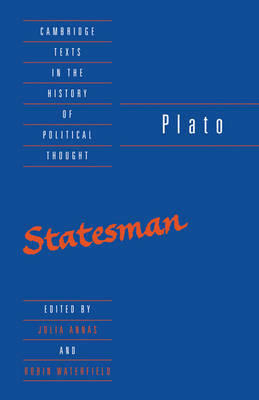 The Statesman is Plato's neglected political work, but it is crucial for an understanding of the development of his political thinking. In its presentation of the statesman's expertise, The Statesman modifies, as well as defending in original ways, this central theme of the Republic. This new translation makes the dialogue accessible to students of political thought and the introduction outlines the philosophical and historical background necessary for a political theory readership.